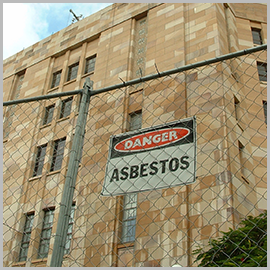 Sydney’s leading asbestos removal specialists. Our asbestos removal services are grounded in our years of experience safely removing asbestos and utilising the latest in innovative technology and techniques. 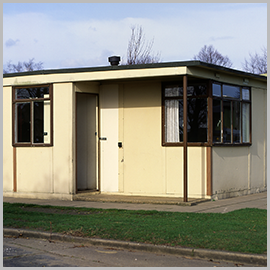 Asbestos was extensively used as a building material from the 1950s through to the early 2000s. It was used for a variety of purposes and at the time, was an ideal building material for an array of building requirements. Any building built before 2003 (houses, factories, offices, schools, hospitals etc.) may contain asbestos. At Simple Asbestos Removal, we believe that a healthy space for your family is essential – we care about it as much as you do. Removing or disturbing asbestos is a dangerous and complicated process best carried out by professionals who have completed the necessary training. We have an uncompromising commitment to quality and safety. 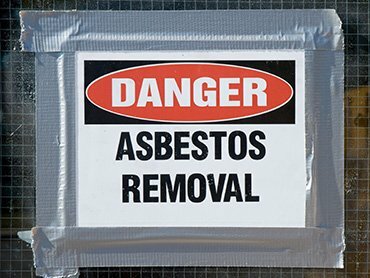 Our commitment to safety includes protecting your home through the Asbestos removal process. 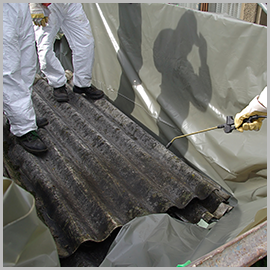 All asbestos removal projects are closely managed and we use stringent. Quality control procedures to ensure the project is completed with minimum risk. We are highly committed to following safety regulations. Simple Asbestos Removal is a fully qualified & licensed by Workcover NSW. 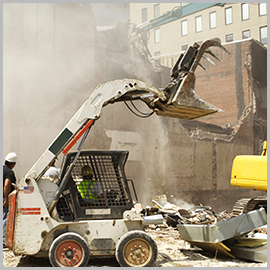 We have a proven track record of removing asbestos within all sectors. We believe our experience speaks for itself and you can be sure that the asbestos will be removed without any issues.